What two better things could occur on the same day than Selection Sunday and St. Patrick’s Day? 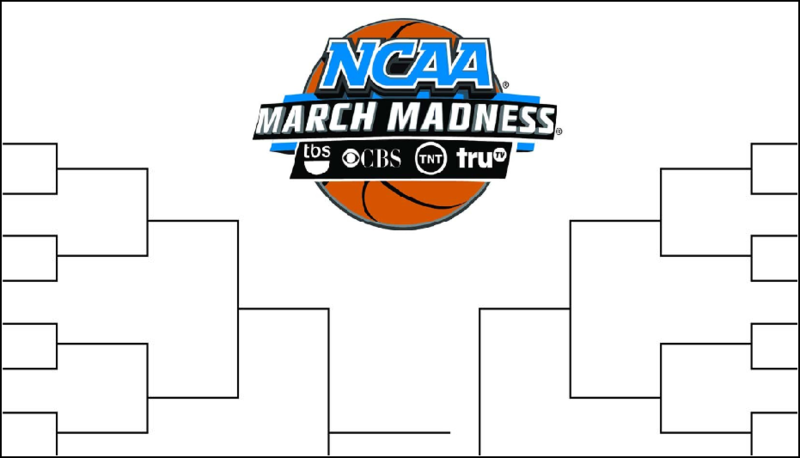 That’s right, its finally time for college basketball fans to get the final brackets, seeds, snubs, and more. If you are looking to print a seeded March Madness Bracket for the NCAA Tournament for 2019, you have found the right place. We will keep you updated with the latest news, matchups, and more as the NCAA Tournament gets going in full swing and we see who will be crowned the champion of college basketball in 2019. The 2019 edition of March Madness formally gets underway with the first games in the First Four. This year, we won’t have to wait too long to see the game action get started on March 19th and 20th. The First Round of the tournament will start on March 21st with teams facing off in single elimination play based on seeds. Unlike some other sports, the NCAA does not reseed the tournament as the games progress. The Final Four will take place on April 6th and the championship game will be held on April 8th. We have published a blank, fillable 2019 NCAA Tournament brackets in PDF, Excel, and JPG formats for you to enjoy. When the final brackets are released by the NCAA, we will have the latest brackets and matchups for you to enjoy. Let’s get ready for some basketball.